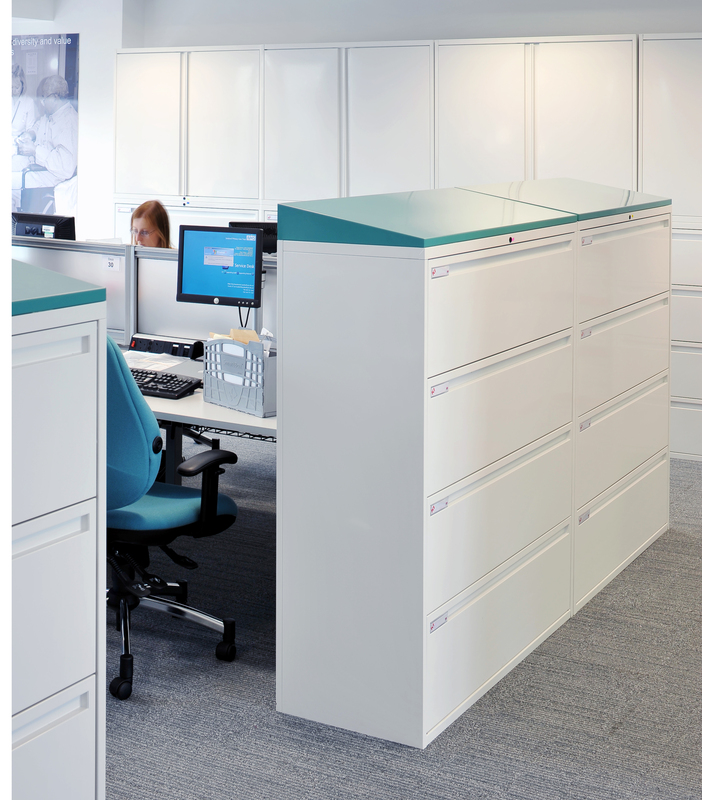 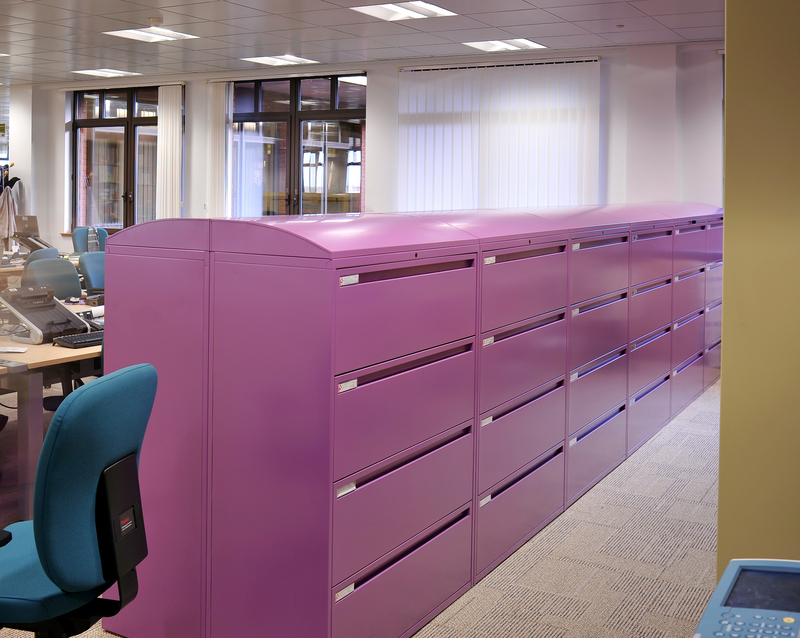 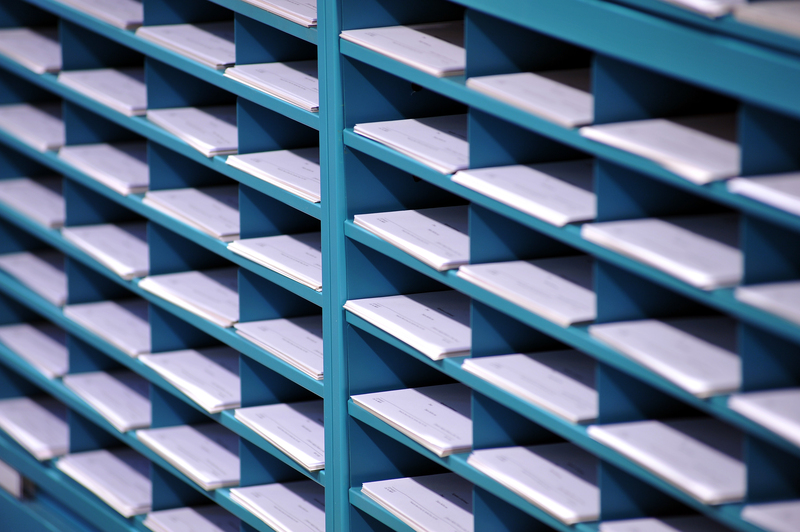 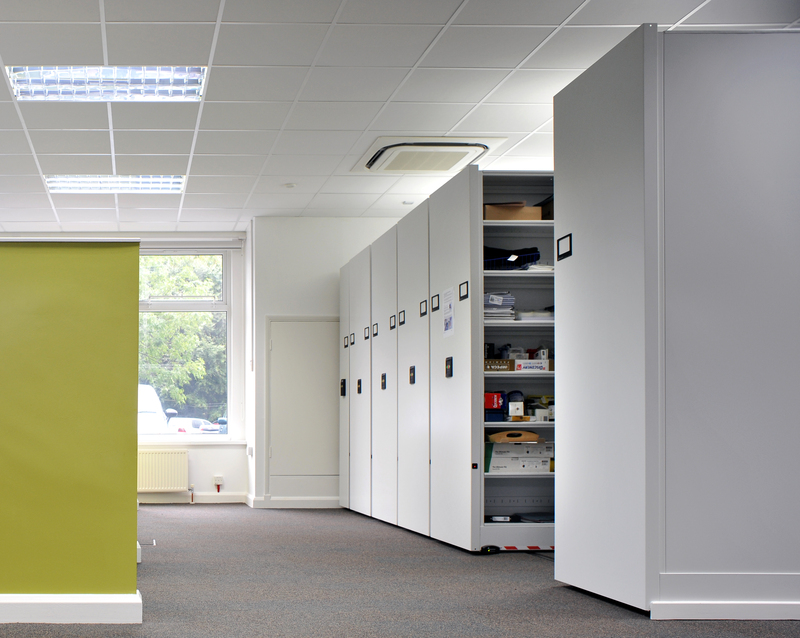 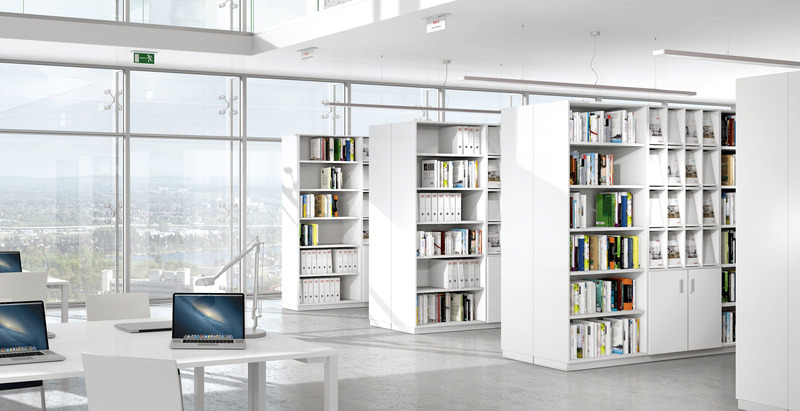 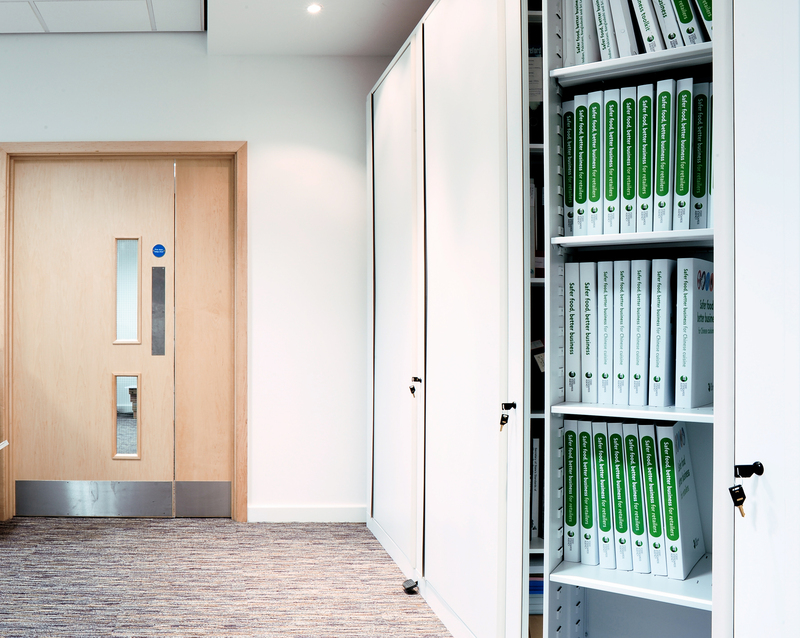 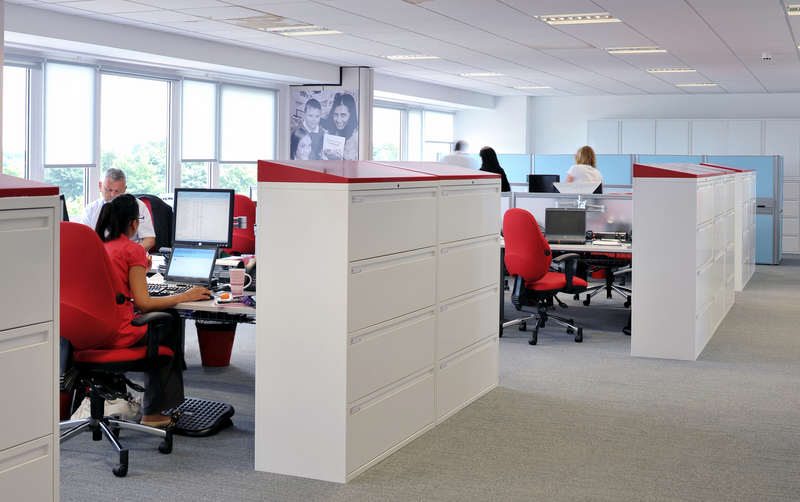 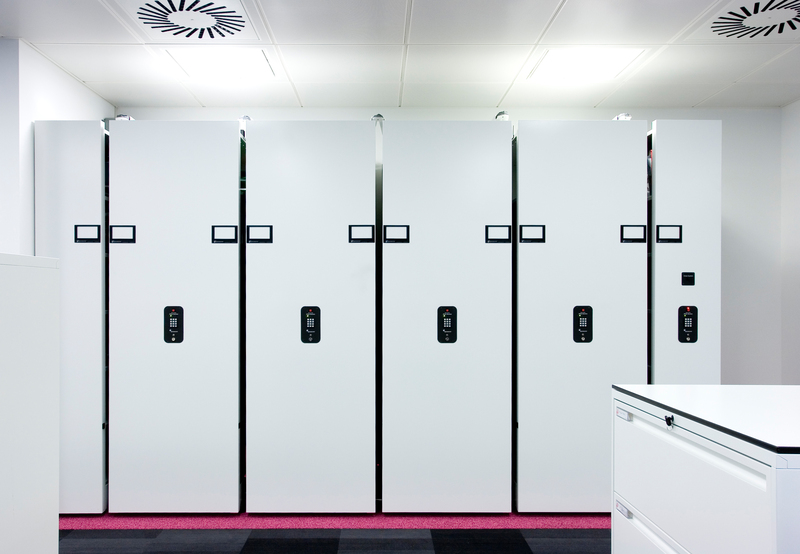 Our innovative storage solutions will make the best use of your available space whilst maintaining the look and feel of your workplace environment. 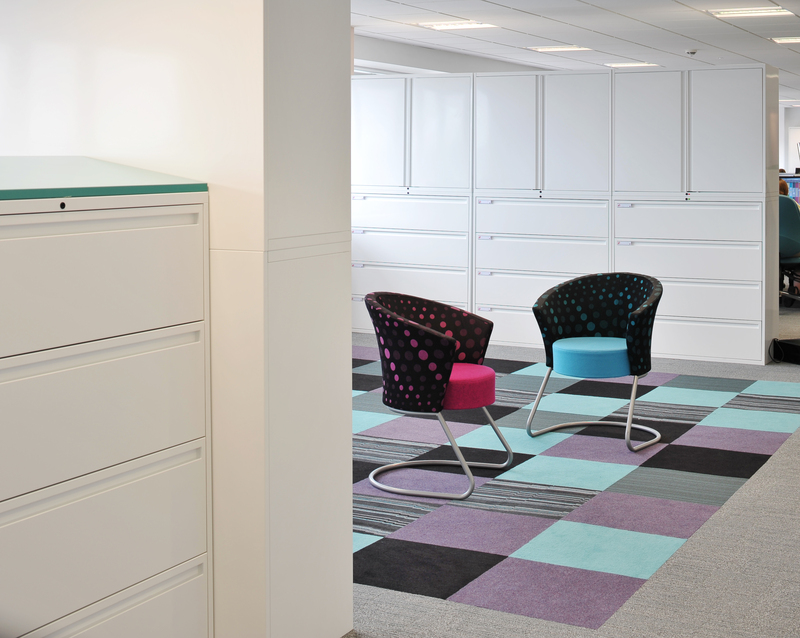 “Practical storage pieces are great if you have a basement or a garage. 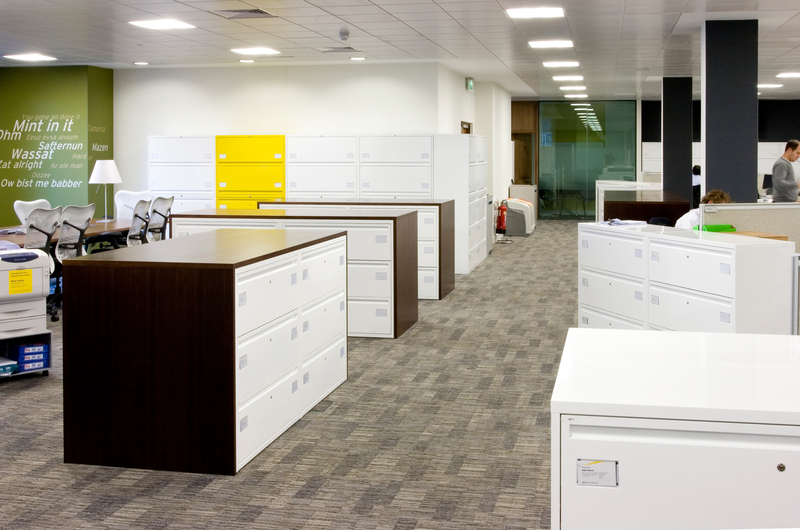 But when you actually live with them day in and day out, they should be beautiful to look at.” – Thom Filicia.